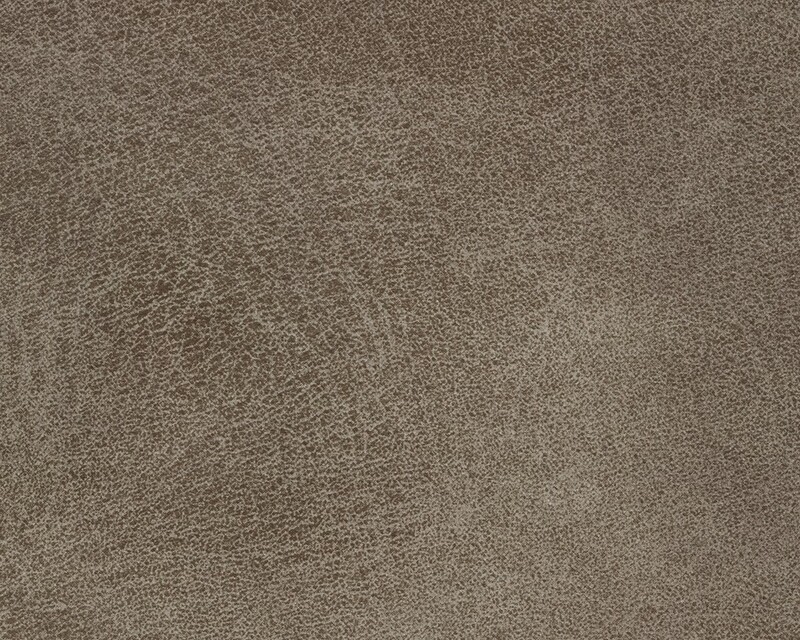 You love the classic look of weatherworn leather—but the feel? 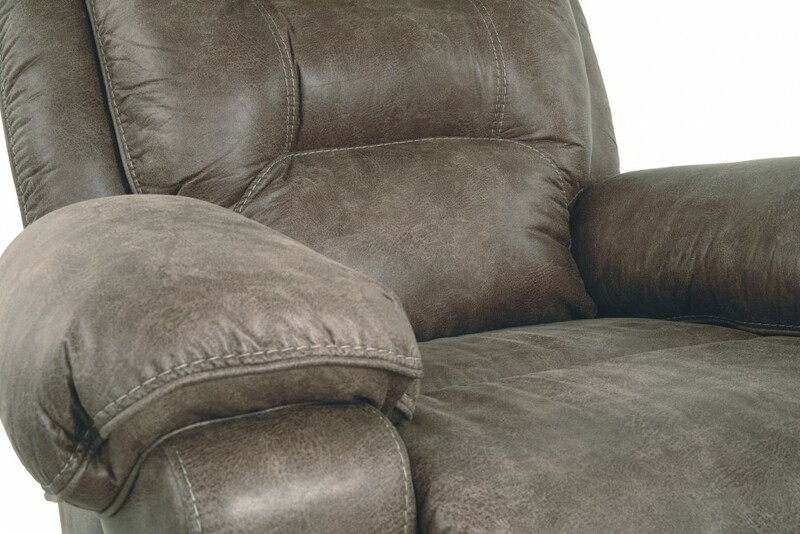 A little cold, frankly. 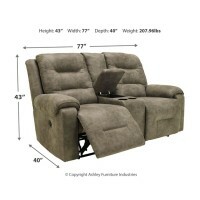 And the cost? A painful penny. 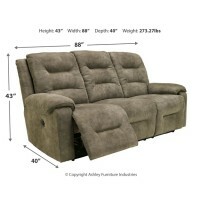 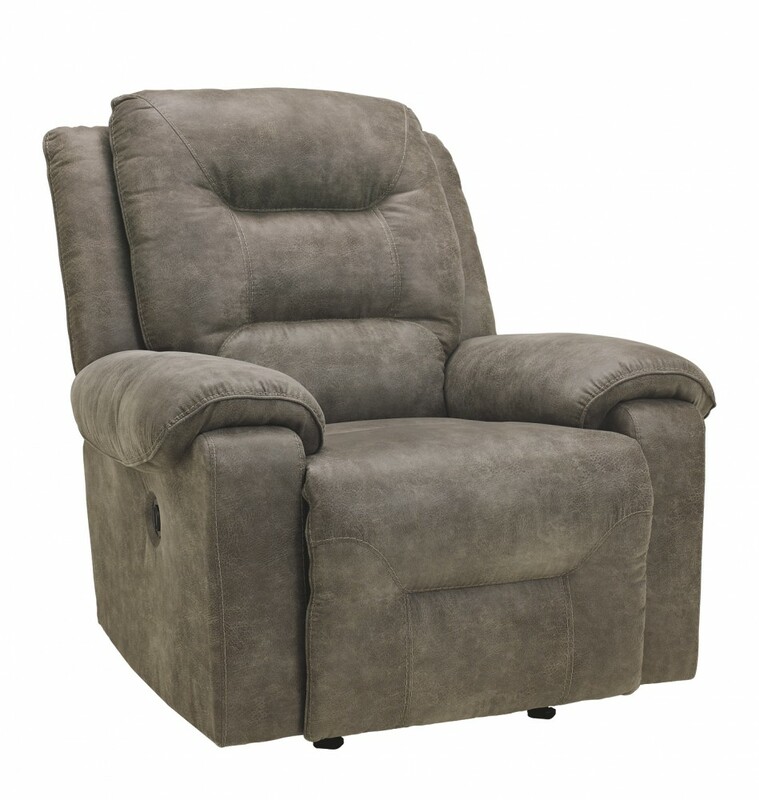 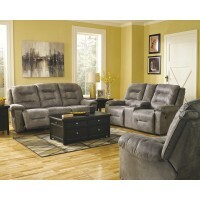 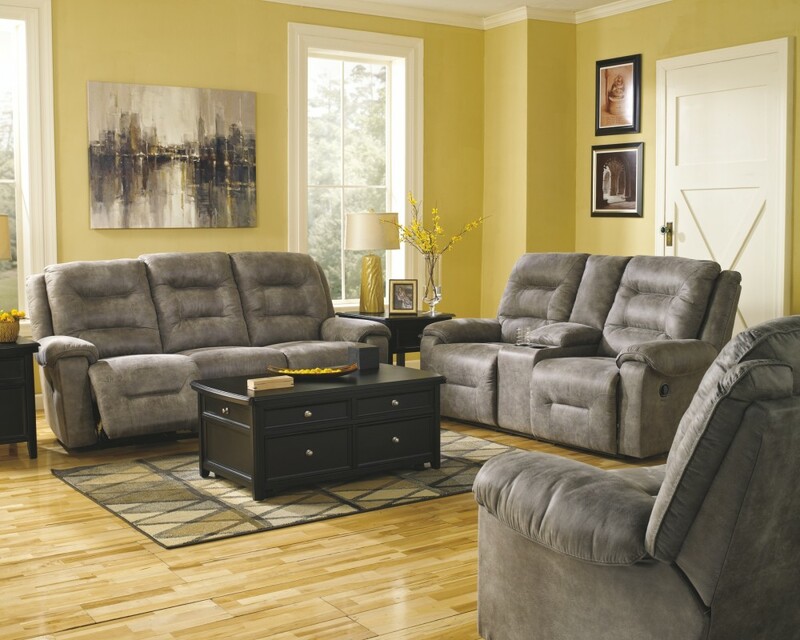 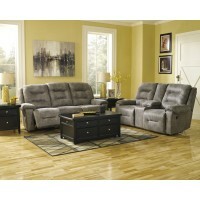 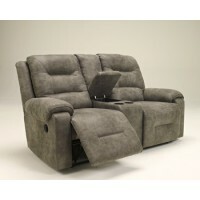 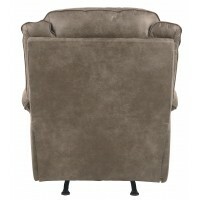 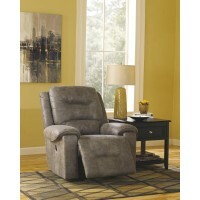 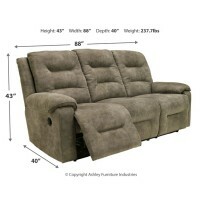 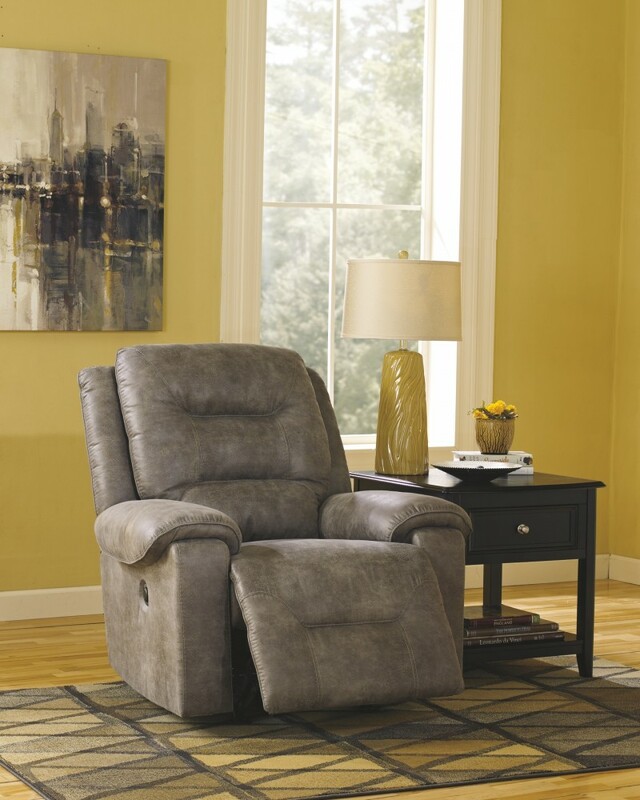 Rest assured, this rocker recliner with power offers a sumptuous alternative. 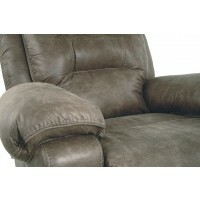 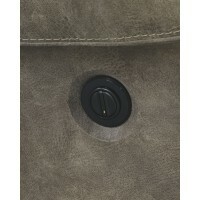 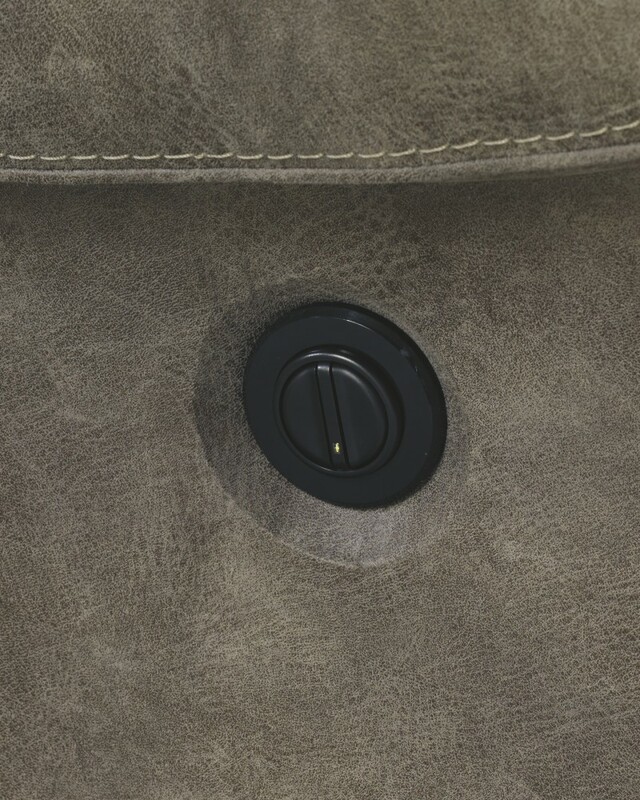 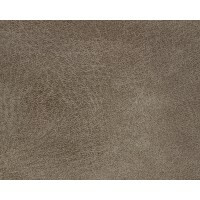 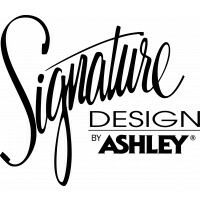 It’s got such a rough-and-tumble leather-like look with soft and supple upholstery that’s easy to sink into and warm up to. 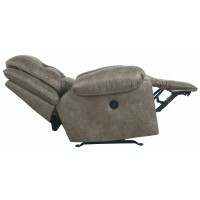 Precisely placed pillow cushioning that gently cradles the neck, back and arms doesn’t hurt either.